Melbourne-based smart car software app developer and IoT services provider, Connexion Media (ASX: CXZ), has spent about $5 million on acquiring an IT services company called the Security Shift Group (SSG). 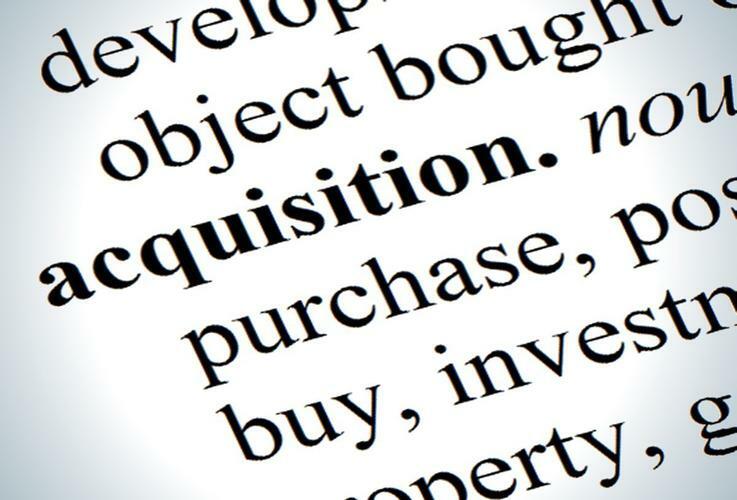 The acquisition will be funded through internal cash reserves, vendor scrip, debt finance and future earnings involving an upfront $1.8 million investment from Connexion in SSG shares; payment of $1.19 million via the issue of new shares in Connexion to SSG shareholders and a payment of up to $2 million via new Connexion shares, subject to earn out conditions. SSG shareholders, Chris Wright and Mark Culhane will stay on, with Wright joining Connexion’s board and Culhane taking charge of the CIO post. SSG dabbles in a range of services including cyber security; cloud; IT governance, risk and compliance; and end-to-end design, development, deployment and operations services. Some of the large scale and complex web facing systems it has worked on includes The Numbering Registry on behalf of the Australian Communications and Media Authority; The Renewable Energy Certificate Registry on behalf of the Australian Government’s Clean Energy Regulator and various domain name registry systems for countries including Australia, UAE, Qatar and Oman. According to a statement on the ASX, SSG has a current run rate EBIT of $972,300 per annum with about $400,000 cash on hand and will be acquired with no debts. The acquisition sees Connexion achieve a few strategic objectives, including balancing the revenue portfolio with its General Motors contract; refurbishing the executive team with skills in delivering large technology projects; and it adds two cloud platforms that are designed to meet Defense Signals Directorate Protected requirements. Connexion executive director, David Connolly, said the company had undergone a remarkable 12 months of transformation in its ability to reduce cash burn to sustainable levels; extinguish substantial debts and support the team to achieve revenues. “With the inclusion of SSG, we now have put together a financially stable and proven team,” he said. The acquisition is set to be finalised on 31 March.